This appointment means that we have been judged to have met or exceeded The Guild’s exacting Membership criteria, and in recognition of this achievement has been selected as a representative in Hitchin. 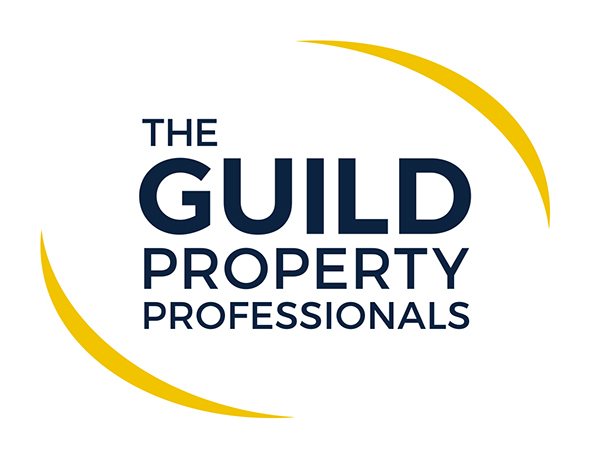 As part of The Guild Membership, we have access to innovative marketing to promote their sellers’ properties to the highest standard. 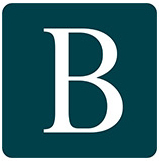 They also have access to the widest possible pool of buyers – not just in Hitchin but across the whole of the UK including the lucrative London market, where its properties are marketed through The Guild’s head office in Park Lane.